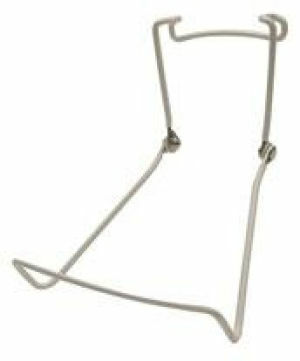 Easily used wire easel to display lightweight items such as plates, books, cards, or picture frames. These measure 4" x 3 3/4" and are available in white or black. Priced per dozen.